When you travel overseas, you learn a lot about yourself and open your eyes to different experiences. Here are the top five things I learned from travel on my most recent trips. Sometimes, for no apparent reason, we might just feel sad, lonely or anxious. It’s a totally normal part of life. After a particularly trying day recently, I put together this list of things that I can do when I’m feeling blue. Last week was very exciting, I met up with ABC Mid North Coast and sat down for a chat about all things Morgan & Meg, blogging, foodie culture, local markets and more. Listen to the full interview here. Is there any better feeling than coming home after a long day, to dinner already cooked to perfection in the slow cooker? Check out some of my favourite slow cooker recipes that are perfect to warm you up this Winter! Goodbye Townsville, hello new beginning! 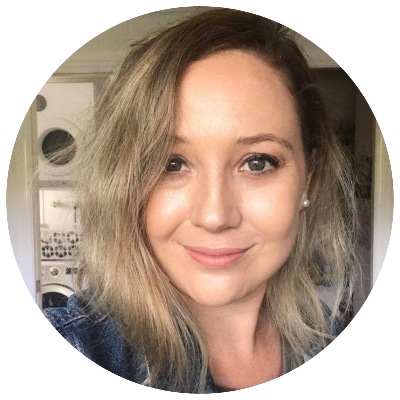 Find out more about me, Megan - the face behind Morgan & Meg and what inspires me, what motivates me, and why I do what I do! I take you through some of the books that have inspired my own travels and food adventures. Well, this post was supposed to be about what happened in February but it's taken me so long to finish it off, that it's now a February - March re-cap!